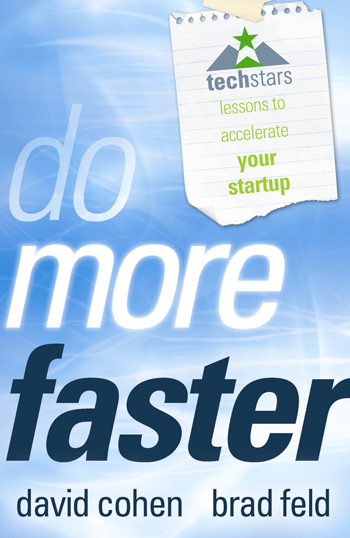 This entry was posted in Uncategorized and tagged book review, lean startup, product management, software development, techstars. Bookmark the permalink. Thanks for summarizing some of the best chapters in the book! I hope you enjoyed Do More Faster.